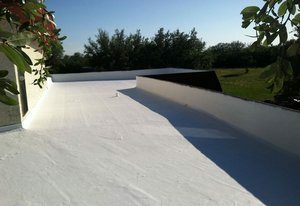 Installing a new roof is one of the biggest, and most expensive, and most important projects you’ll have as a property owner. 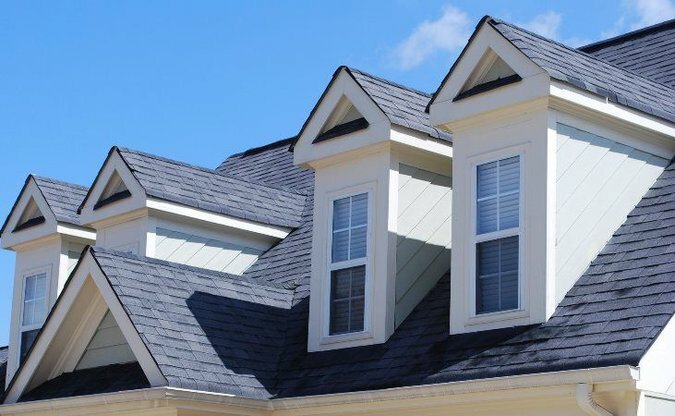 Since your roof is the first line of defense for your property against the elements, it’s very important that you hire the best roofing installation contractor possible. There are lots of roofing companies, so it’s important to follow a few basic rules when finding, choosing, and ultimately hiring a professional, licensed roofing installation contractor.